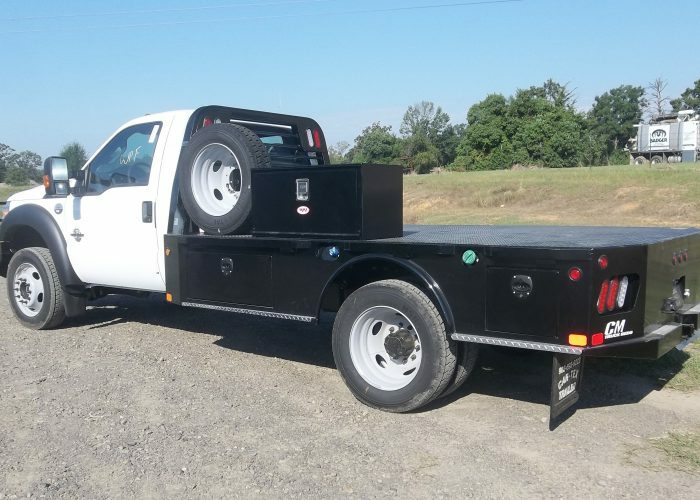 With an all steel frame bodied truck bed, CM’s WD Truck Bed model is a great choice for welders looking to haul welding machines and equipment to get their business on the road. When welders are seeking out tough bodies, custom design, and a bed that can give them that commercial welder look, this is the bed of choice. Unlike most CM Truck Beds, the WD model truck bed comes with a smooth deck, no gooseneck hitch, and no headache rack, along with a recessed welding machine platform at the front of the bed. 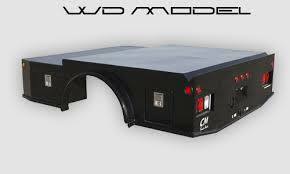 However it does come standard with two toolboxes, LED lights, and our best in class B and W Trailer hitch. Providing a truck bed of strength and no struggle, the available sizes for this model are 84″ length, 8’6″ length, and 9’4″ length.